For that special artistic and personalised touch, add some laser cutting and engraving on wood, flexi glass, mirror, etc. 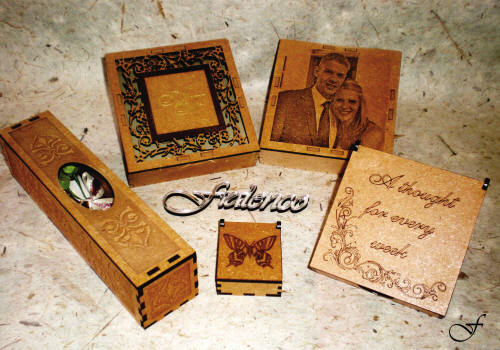 Fralenco offers a range of tailor made custom and Unique Boxes, from a variety of materials to suite your personalised style. 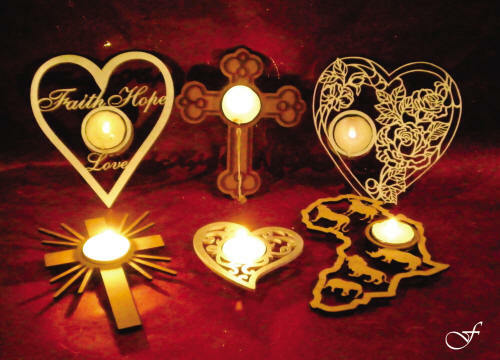 Gifts ranging from tea lights, calendars, chocolate boxes to clocks, jewelry boxes and trays. At Fralenco your gifting ideas can come to life. 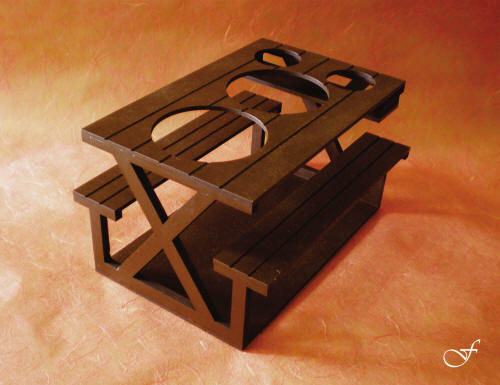 The Hospitality Industry is a place where unique and customized accessories make the difference. Stand out with different laser cut and engraved accessories. Christmas is a time to show and share, whether its a function or a family gathering. 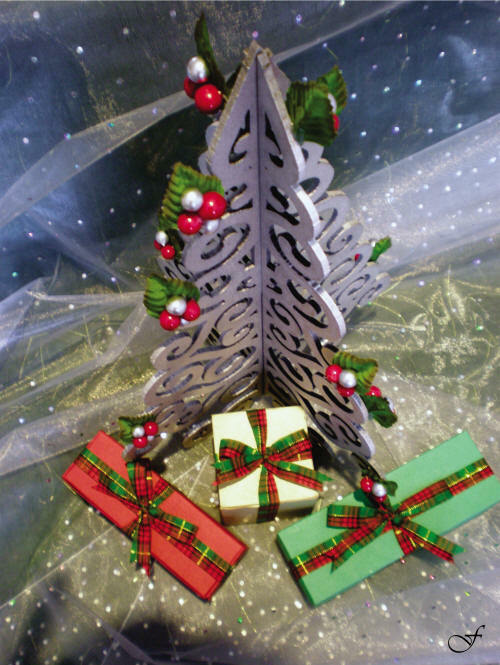 Custom made festive and decorative pieces will make it all the more special. Photographs no longer need to be printed on photo paper. 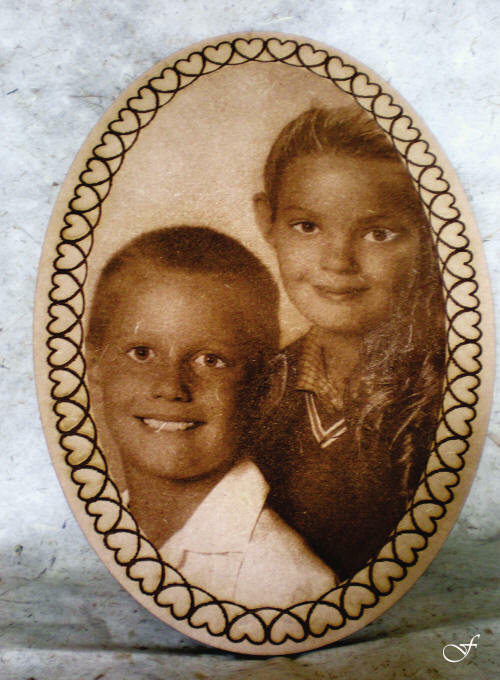 Have them engraved onto various materials and items by Fralenco. All of Fralenco’s products are custom made, personalised and unique.